How do you choose the best garage door company in Denver? You want a company you can trust to be there on time and get the job done right the first time. At American Garage Door we are dedicated to providing the highest quality garage door service and repair possible. We offer same-day service on repairs and spring replacement, and our courteous staff will help you make the right choices for your needs and your budget. All our residential garage door technicians are fully trained to install and maintain your new residential garage door. We are the authorized dealer of Wayne Dalton, Amarr, and North West Doors. For your convenience, we offer 24-hour emergency service upon request. As one of the best garage door companies in Denver we are here to help whether you need a repair or to purchase a new garage door. Since 1974 we have helped Denver and the Front Range with all their garage door needs. 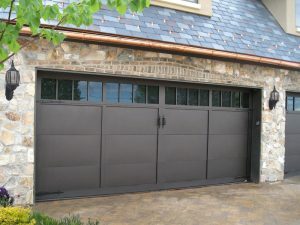 Quality service, maintenance, and repair make us the best garage door company in Denver.